The intramural activities program provides an opportunity for students to participate in supervised, competitive activities between groups within the Helena-West Helena campus community. 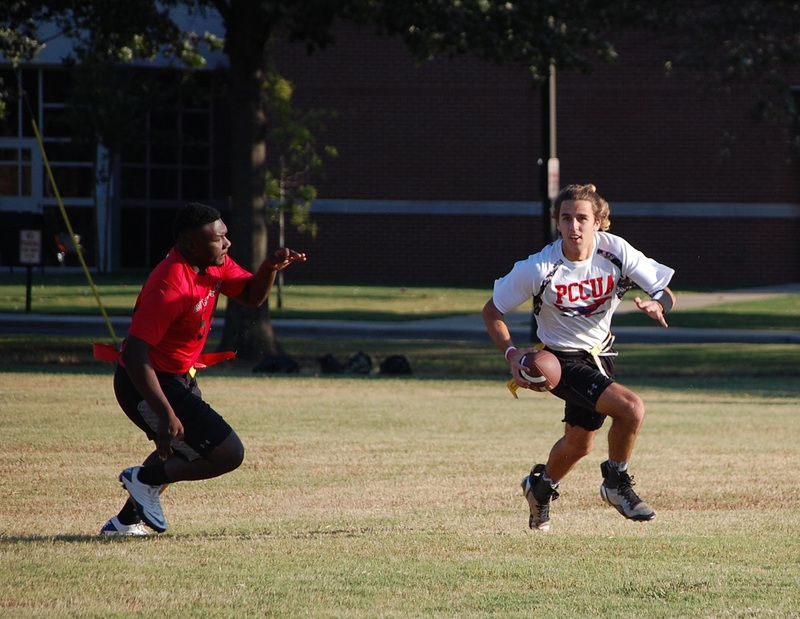 Intercollegiate activities include: flag football, volleyball, basketball, softball and disc golf. Intramural activities include 4-on-4 flag football, 6-on-6 volleyball, 3-on-3 basketball, 5-on-5 basketball, pickle ball, badminton, table tennis, dodge ball, ultimate frisbee, archery, 4-on-4 volleyball and wiffle ball.